Remember a few years ago when we photographed Senior photos for Dax?! Well now it was his younger brother Dawson’s turn and he too won Grand Champion at the Stock Show and Rodeo and got to pick out a new truck…so awesome!!! But I have to say, one of my favorite parts of this session was when my husband Josh and I arrived to their ranch, I was so impressed that each of these gentleman tipped their hat to me! That just isn’t something I get to encounter very often at all and this might sound strange, but it sure made me feel like a lady! 🙂 Melissa, did a fine job at raising such courteous men and always does a great job coordinating…they were all looking very sharp! Dawson was so kind and accommodating and sure wasn’t shy about smiling! 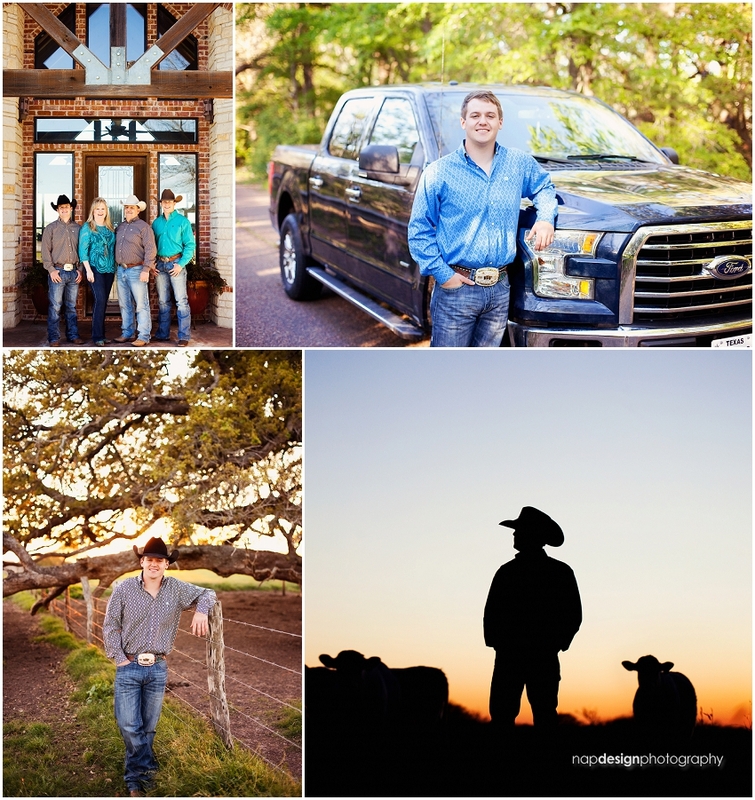 Loved their photo ideas too…here are a few of my faves for a preview from last night!